The kids will be only kids once so while our only child is at he’s toddler age we enjoy the freedom of travelling, more fun, memories and have more adventures that we believe as a parents one way of learning for our child as he grow. We all know that childhood is all about learning, growing, and experiencing new things. 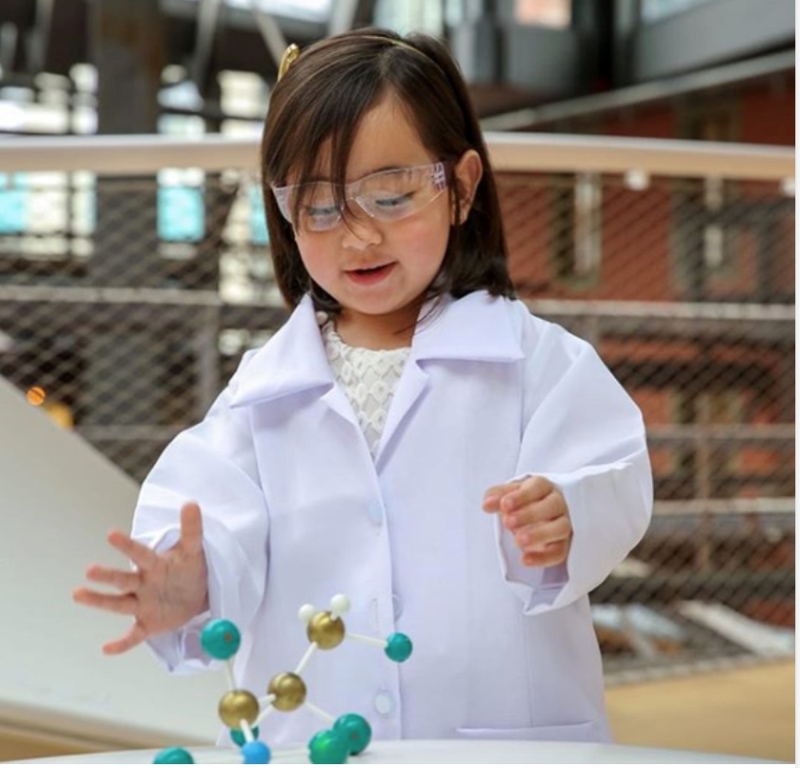 Imagine the excitement that Scarlet Snow recently took a trip to Nestlé Headquarters in Switzerland. Accompanied by her parents, doctors Vicki Belo and Hayden Kho, she explored different parts of the sprawling center and learned all about their processes. Scarlet Snow was lucky enough to have the opportunity to meet the brilliant science experts and big bosses who work in the headquarters like Alex Keller, the Global Category Head of Nestle Infant and Growing Up Milks, and Marco Turini, Global Head for Scientific Affairs for Nestle. 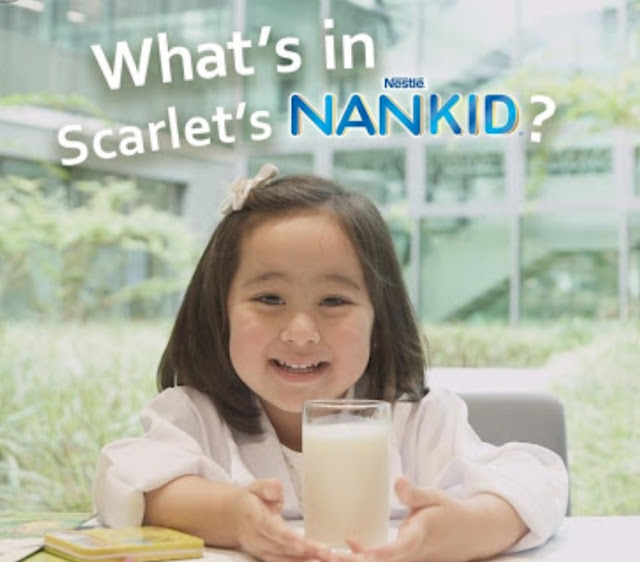 The experts, in turn, were happy to meet their little visitor, as they patiently explained their latest innovations to her, including how they engineered Scarlet Snow’s milk, Nestle NANKID. They began by explaining why Nestle NANKID milk formulation is adapted for kids. They showed how all the essential vitamins, minerals and DHA are present in the milk. They also taught her that there is no added sucrose (table sugar) to make sure it is a healthy choice for kids. Has high amounts of optimized protein which is important for a child’s growth and development, contributing to the building of brain, muscles, and body.Has probiotics that keeps the digestive system strong and healthy as it fights the bad bacteria in the stomach. Providing our son with proper nutrition at the early stage are valuable foundation to be fulfilled to us so that he may grow with the good future. We make sure the he get the right nutrients that he need not only with the vitamins , foods he eat everyday but most specially with the milk he drink. Scarlet Snow discovered that all good things she gets from her favorite milk helps her grow up to be future ready. Childhood is all about learning, growing, and experiencing new things. Every experience contributes to a child’s mental, emotional and over-all development. Along with proper nutrition, especially one that has optimized protein such as Nestle NANKID, growing children can achieve their fullest potentials. This is the message behind Scarlet Snow’s webisodes, which also emphasizes the role that parents play in reshaping the future of their growing children. As parents, we have the power to #ReShapetheFuture of our children. watch the webisodes to see how Scarlet Snow, with the support of her parents and with NANKID, is well positioned to become the best that she can become in the future.